Viviamo! 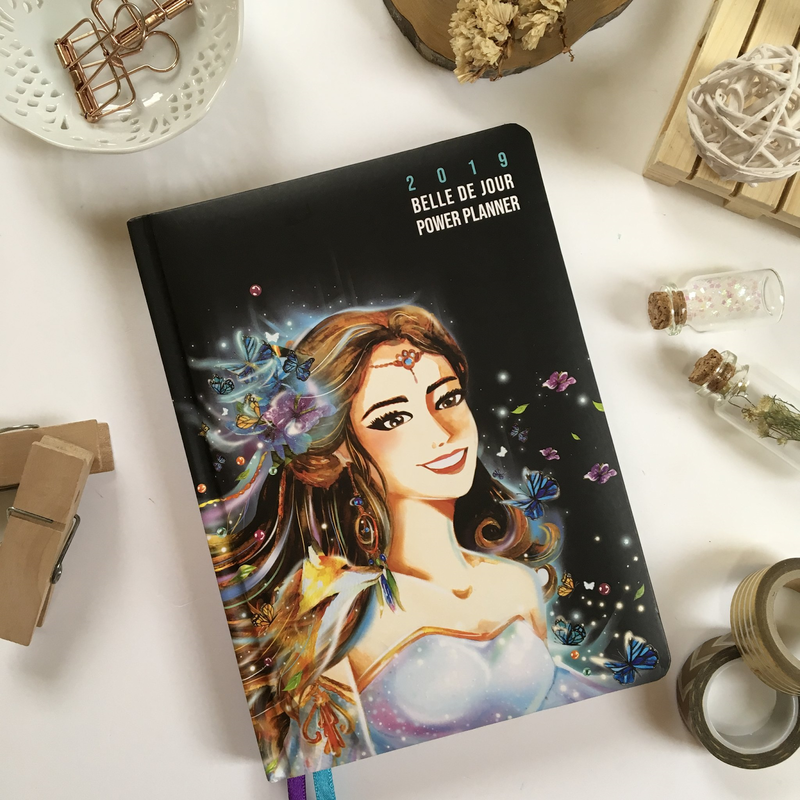 Inc., makers of Belle de Jour (BDJ) Power Planner, makes this year magical with the launch of its newest products on October 20-21, 2018 at the Estancia Mall in Capitol Commons. 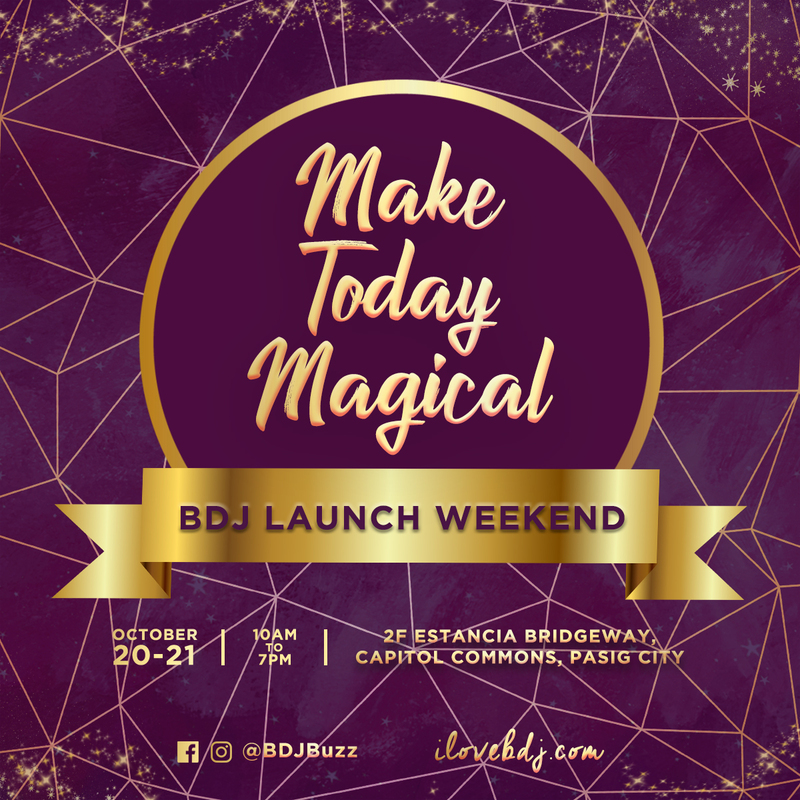 Going by the theme ‘Make Today Magical’, BDJ takes you to a whimsical journey at the launch weekend—a two day jampacked celebration filled with various activities, workshops, and talks that will help bellas transform their lives for the year ahead. 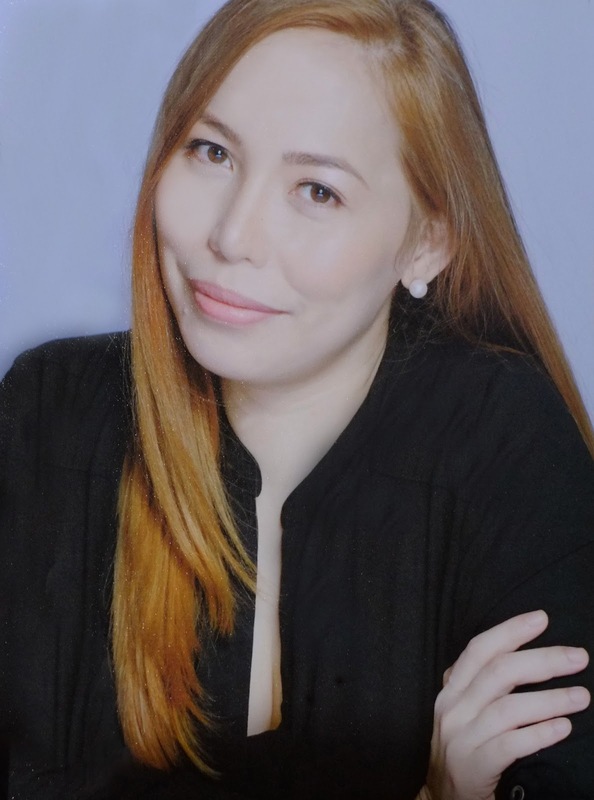 “We believe that the magic starts from within, says founder and president of Viviamo! Inc. Darlyn Sandra Ty. 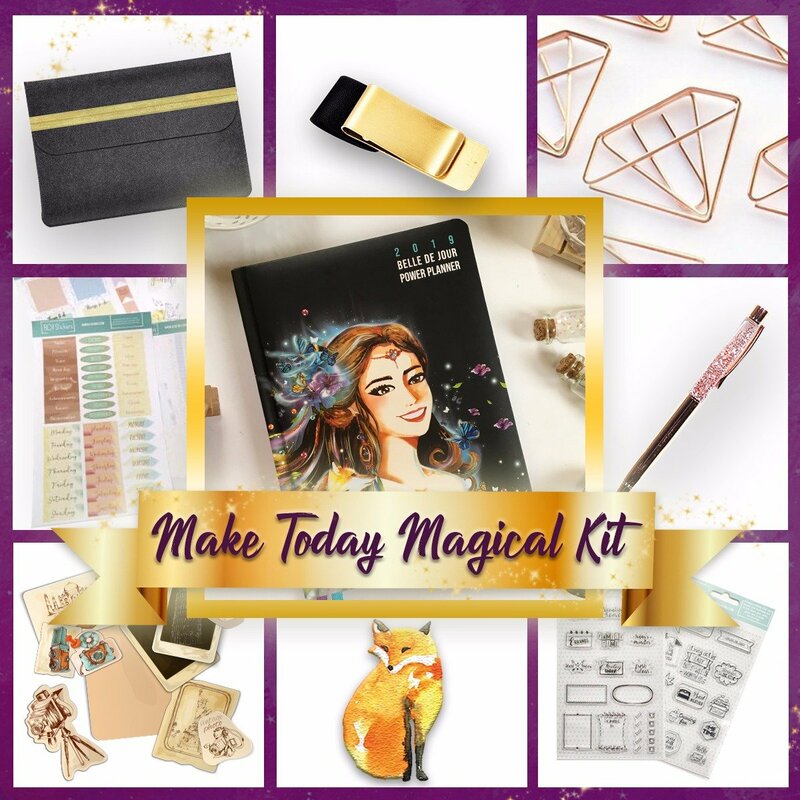 ”Our 2019 theme ‘Make Today Magical” reinforces the concept of paradigm shift-- the magic in changing the way you think, how you perceive things, and how it can powerfully change the way you live,” she adds. To make this possible, BDJ organizes a full experience that will help uncover your own magic and live life to the fullest. Get your inspirational boost and strive to achieve your goals with Passion/Purpose talks from various women, travel and entrepreneurial organizations. Unlock your creativity with fun skills workshops— Play, explore, and try out calligraphy methods including Basic Brush Calligraphy, Calligraphy Blends and Shadows, and Calligraphy with Backgrounds and Wreaths Calligraphy with Leah Ang of Calligraphy Love MNL; or master the skill of creating double-tap worthy Instagram photos with content creator Kenneth Amparo. Visualize and design your best year yet with Serious Play workshops—Life Builds session with Lego instructor and life coach Ina Bacud, or Vision board-making with expert and coach Trixie Esguerra. What’s more, Make Today Magical also gives you access to team sharing and mentoring sessions on life and business with successful women entrepreneur and the brainchild of BDJ Power Planner Darlyn Sandra Ty, mental health advocate Dr. Gia Sison, MD., and the woman behind the famous Witty Will Save the World Co. journals and notebooks Chinggay Nuque. An exclusive one-on-one coaching session with a Gallup-certified strengths coach is also included in the launch weekend perks. 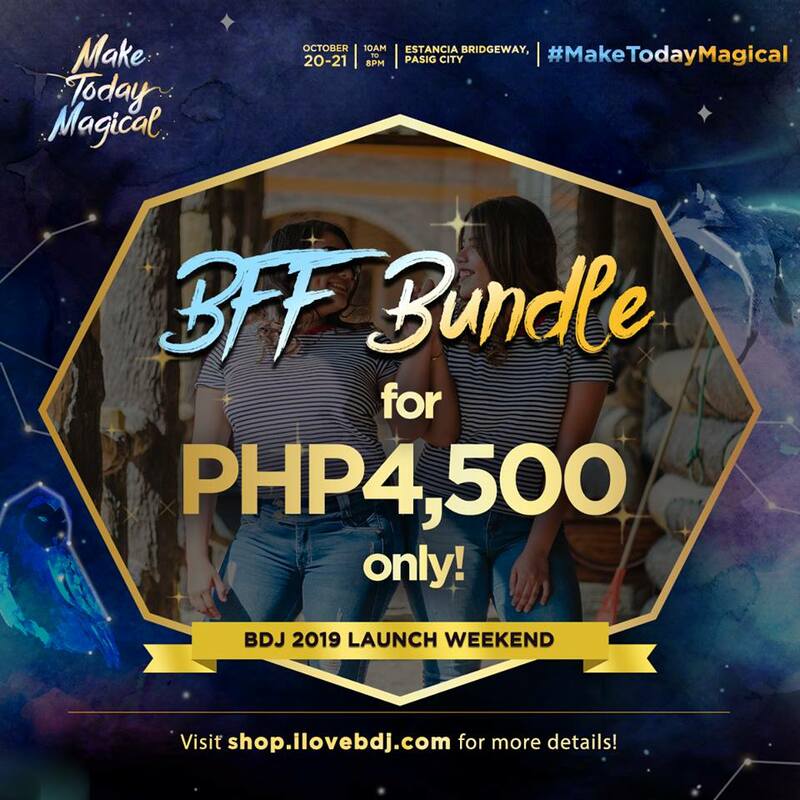 Apart from these, event-goers also get to take home a wide array of BDJ products, a Make Today Magical kit with over Php5,000 worth of items, DIY beauty workshops, and goodies from several craft and brand partners. Gold ticket– priced at Php4,000 includes all of the inclusions of the basic and silver ticket, plus a choice of either Life Builds with Ina Bacud or Vision Board Party with Trixie Esguerra, Tarot reading, Canvas Bag Stamp Station with Alessa Lanot, CoachMe Session with a Gallup-certified Strengths coach, MentorMe Session with Life/Business mentors, DIY session (cake decorating, DIY home remedies or makeup workshop), a scoop of Baskin-Robbins, goodies from craft partners, and a Make Today Magical kit. 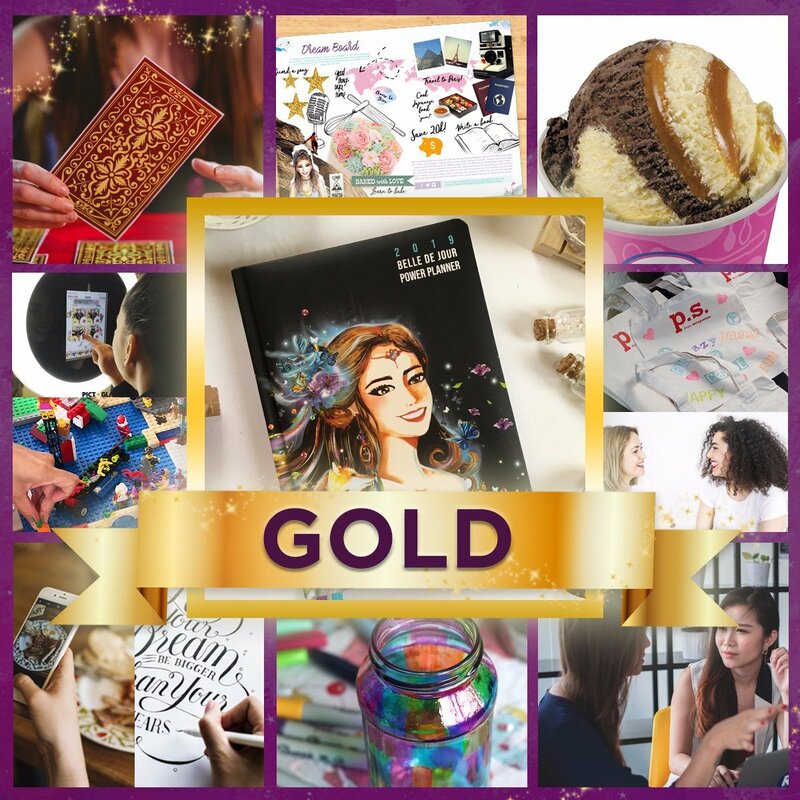 For the coming year, believe that the magic lies within you, and that you have the power to turn your goals into reality with Belle de Jour Power Planner. 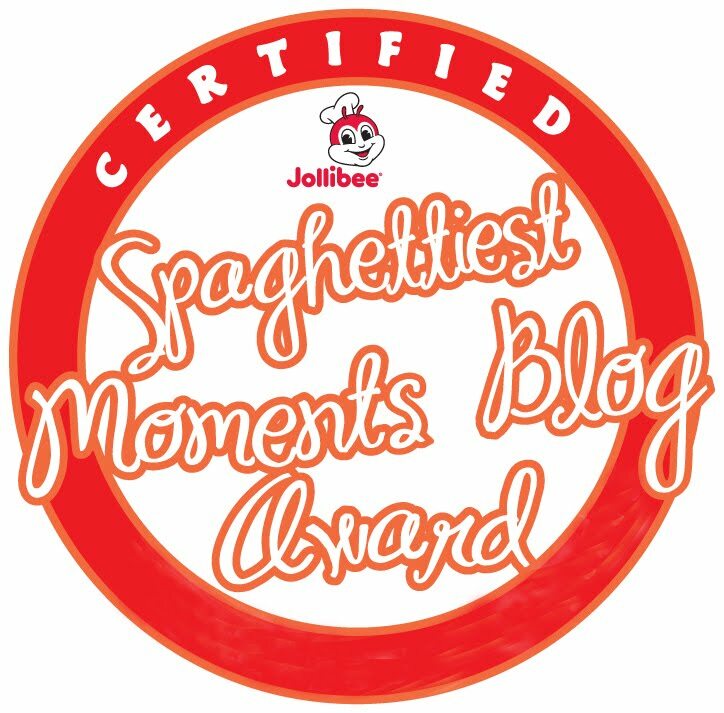 Buy your tickets for the BDJ Launch Weekend and get your products at all leading bookstores nationwide and on their official website at ilovebdj.com.